Alan Titchmarsh, Monty Don, Carol Klein – they are all household names thanks to our love of gardens and gardening. The benefits of having a garden, no matter how big or small it might be, are endless, whether it’s because you have green fingers and love gardening, enjoy growing a few vegetables, have taken up beekeeping as a hobby or it’s simply a ‘must have’ because of the kids. Gardens are no longer a lawn with a few flower borders, they are ‘outdoor rooms’ that offer space for relaxing and entertaining. They are, in short, an excellent asset if you’re selling your home! 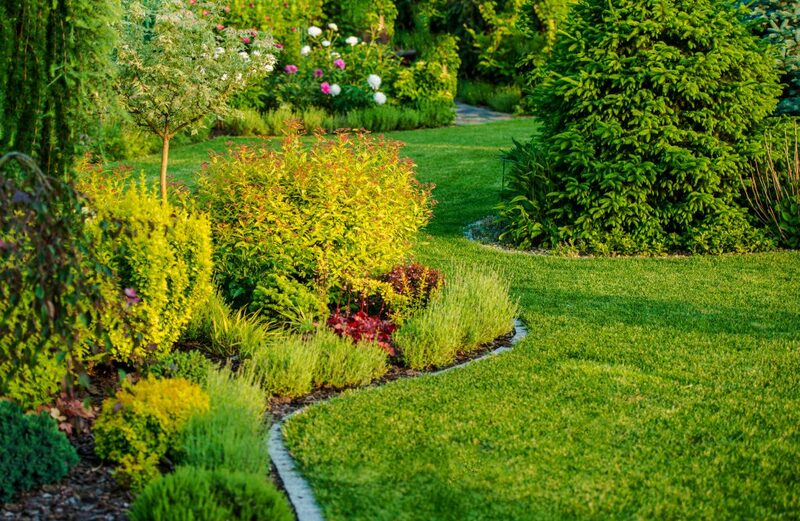 The value a garden adds to property prices obviously varies depending on location, but you could be looking at around an extra 20% on top of your property valuation, which is not to be sniffed at! 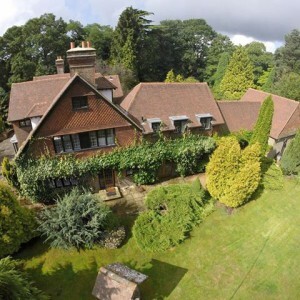 So, when it comes to selling your home, how can you maximise the value of your garden? While your property is on the market make sure you keep your garden tidy – treat it the same as you would any room inside. Mow the lawn, clear fallen leaves, sweep pathways, keep on top of the weeding. And never put your washing out to dry when viewings are scheduled! If your garden doubles up as your children’s playground, try and keep it tidy when you know people will be viewing. The less clutter around, the more potential buyers can imagine how they’d use the garden themselves. Anything too fussy will start people thinking ‘how on earth will I ever look after it’ and could become a barrier to putting in an offer. Your love of topiary may be the stuff of nightmares for a potential buyer, so keeping your garden relatively low maintenance is always preferable. A good lawn is something to envy and will be noticed. If yours is a bit patchy it could be well worthwhile getting in a lawn specialist to give it some TLC. Privacy is important to most people, so decent fencing, a wall or planting that creates a screen between your garden and next door’s will be looked on favourably. Sheds are cool! Cabins are desirable. Any type of outbuilding is a plus point. The possibility of additional space for a man cave or teenager’s den could make all the difference. Another plus point is lighting in the garden. There are plenty of low-cost outdoor lighting solutions on the market and, as well as making the garden look pretty at night, it means the space can be used for longer. 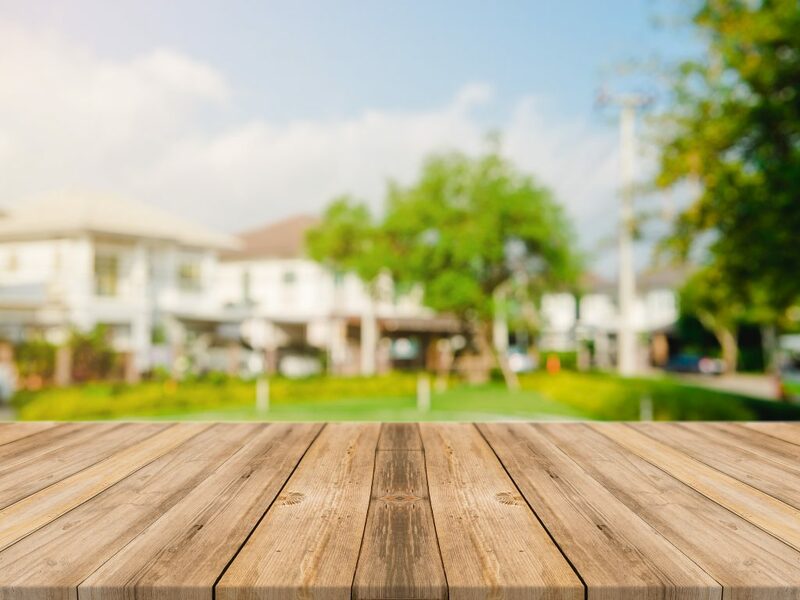 Decking is popular, but if you’re selling do make sure it’s clean and the wood is in good condition. Similarly, a terraced area is great feature. Add a splash of colour with hanging baskets and pot plants to make it look really attractive – you can always take them with you when you move. If you’ve got outdoor furniture put it out so that potential buyers can easily visualise how they might use the garden. Water features are a brilliant way of disguising less pleasant background noises in the garden – particularly if you live on a busy road. A small fountain or similar will help create a sense of tranquillity. Finally, think about when you should market your home. If you want to show off your garden at its best, spring or summer will be the ideal time and much nicer if potential buyers can step out and admire the flowers, rather than peer through rain-soaked windows at bare branches!